Stand up and let the music move you. Southern Spirituals from the early 70’s run deep. Do not pass this by. Is the Vinyl/LP format of this album [Pastor T.L. 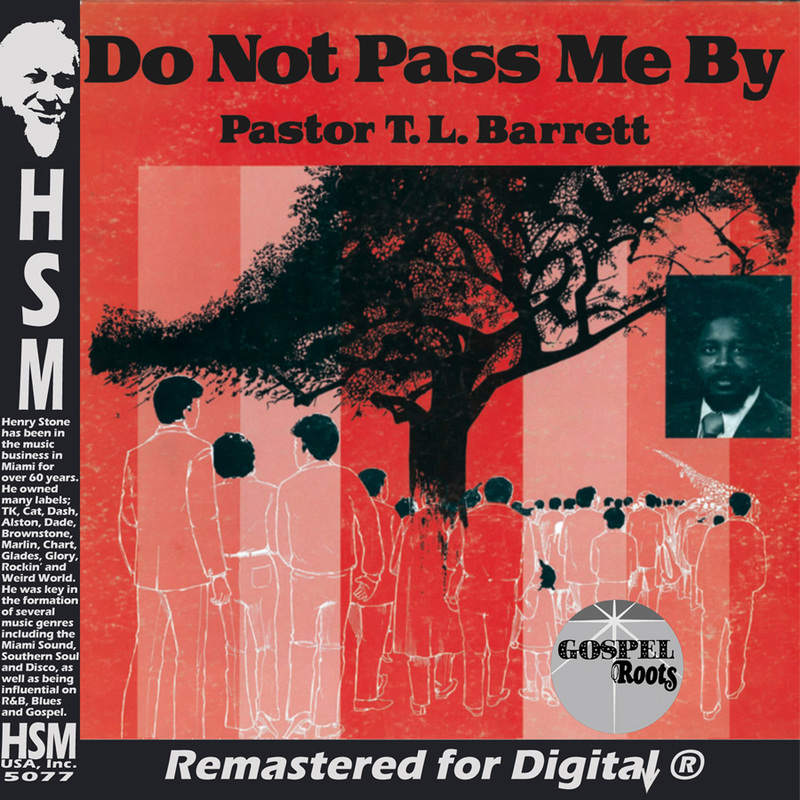 Barrett – Do Not Pass Me] available for purchase?